4k00:24high grass in a field under a blue sky with clouds. 4k00:13Grain, agriculture, unpaved roads. 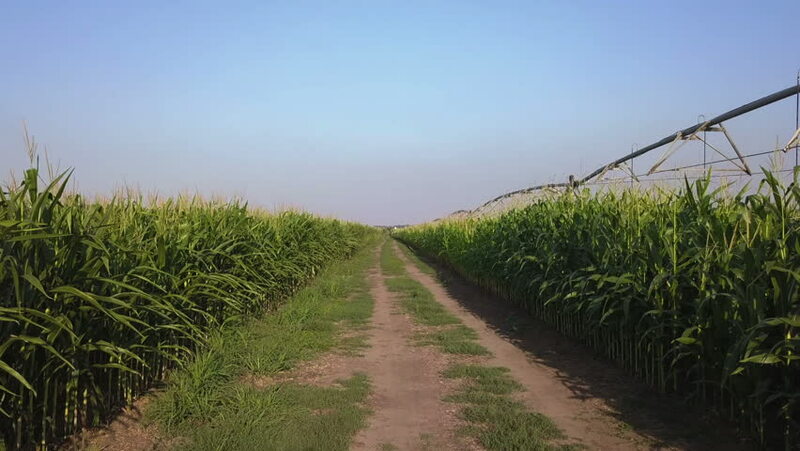 Field road among plantations of maize. Eastern Europe.